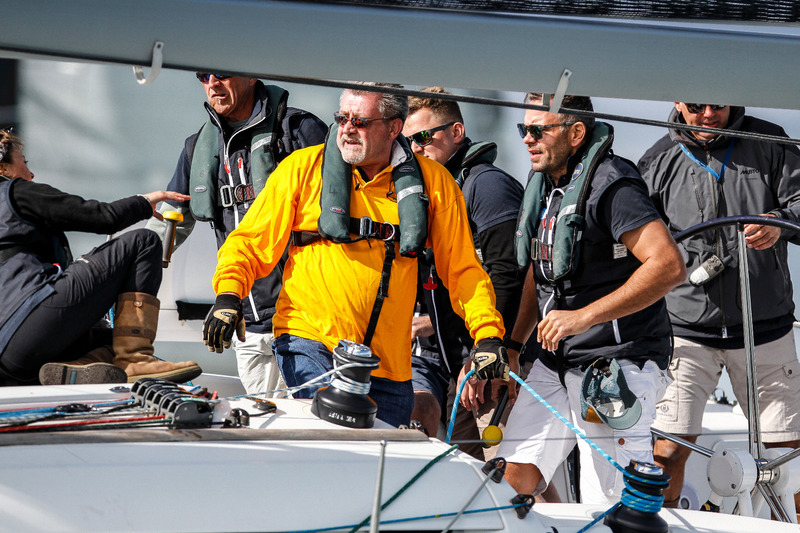 The Round the Island Race is one of the largest participation events in the UK and the most spectacular yacht regattas you can enter in the world. 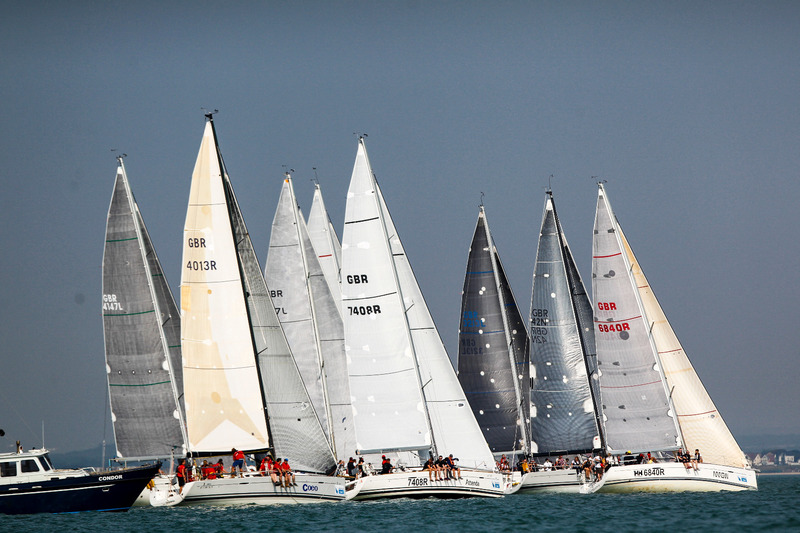 Every year more than 1500 yachts line up together on Saturday morning to race around the Isle of Wight. 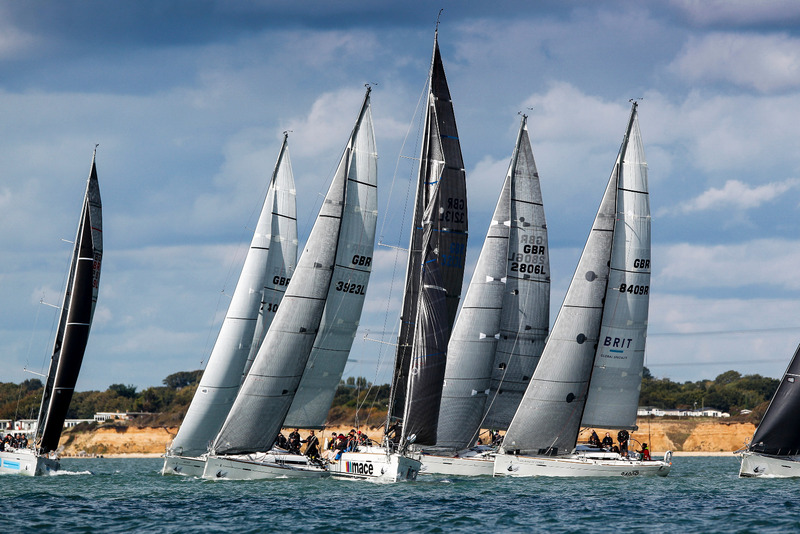 Make the most of 'Britain's Favourite Yacht Race' with Sailing Logic’s 3-day package. 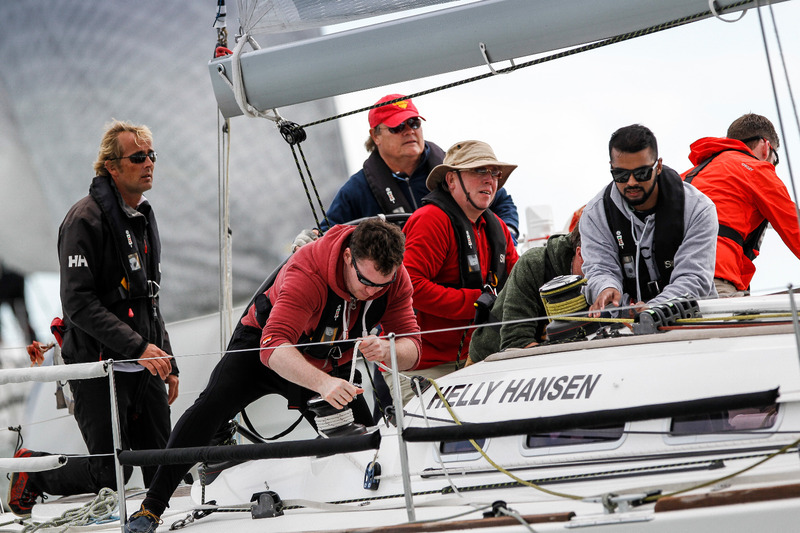 You and your team will join us on Friday for a training and familiarisation day to ensure you are ready for the big race. 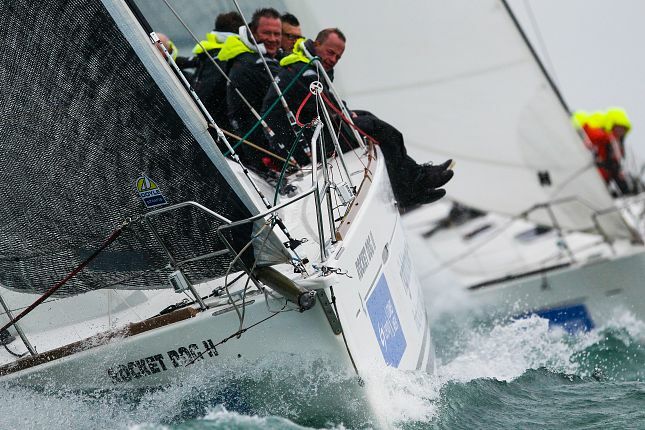 Friday evening you will moor up in Cowes on the Isle of Wight to soak up the pre-race atmosphere .